The end of the year was really interesting. Re-edition of WARBELL’s excellent album – “Havoc” CD 2018 has appeared. The CD contains as many as 15 numbers of excellent, melodic Death Metal. Stirring solos, beautifully working bass and Gigi’s unique growling are the irreplaceable advantages of this position. 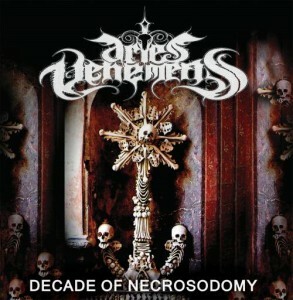 For fans of Arch Enemy or In Flames. Do not miss it – available in the Goressimo store as well as the band itself. 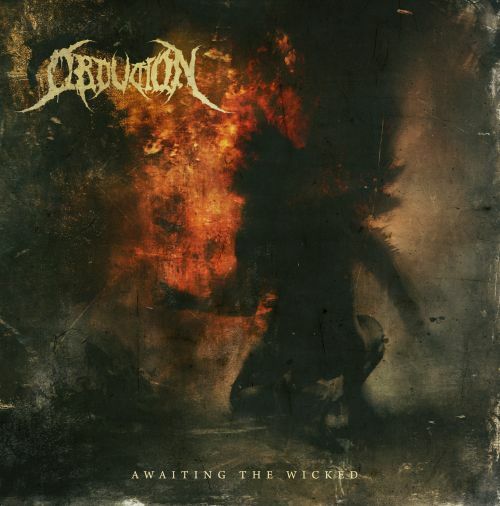 The year ended by Greek band OBDUKTION with their fourth album “Awaiting The Wicked”. 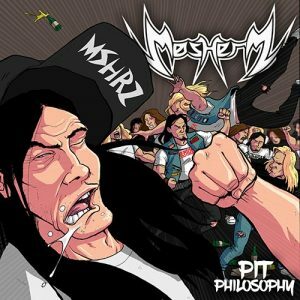 8 compositions are kept in the classical convention, old school Death Metal a la Asphax. I recommend for fans of the classics of the genre! Goressimo Records presents archival record of the performance of the legend of the mince-core scene – AGATHOCLES. This performace was recorded at the “Satan Klaus 4” festival in the Romanian Cage Club . 33 tracks of raw and brutal music with great quality live sound recorded straight from the soundboard. First time on CD ! 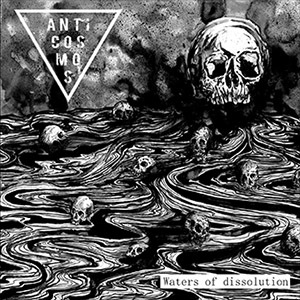 Anticosmos – black metal / grindcore tandem. Is it possible ? Grindcore compositions combined with black metal fury and text message. The international composition of musicians propose own vision of music – brutal, aggressive and supported by own manifesto. The “Waters Of Dissolution” CD contains 10 ultrafast compositions, charged with nuclear energy and the atmosphere of ubiquitous destruction. 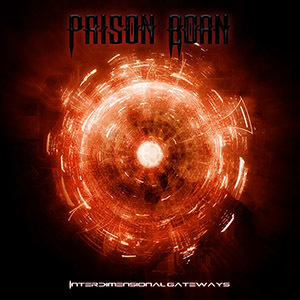 Technical death metal from Portugal – This is PRISON BORN ! “Interdimensional Gateways” is an amazing offer of technical death metal, without any special effects, full of strong and destructive riffs and breathtaking solos! This is not just a mini CD with a few songs – it’s a material showing a clear look at life, showing the things you believe in. A dream that one day has come true and turned out to be true! Definitely for the fans of the old Nocturnus, Sadus … Check and listen to ! 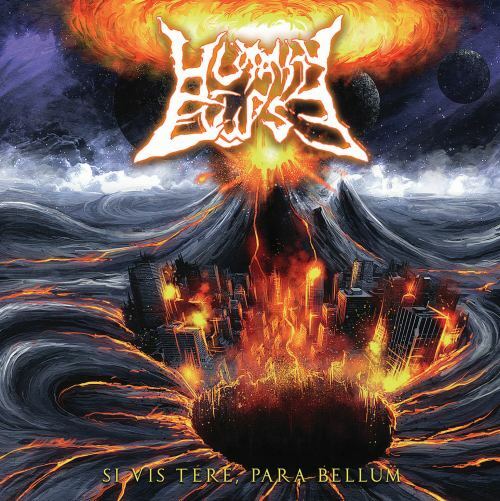 HUMANITY ECLIPSE from Sicily joins Goressimo! Debut after 20 years since the founding of the band? Yes, it is possible if you have coarsened playing along the way in other bands, you have gained experience and you still find in yourself enough enthusiasm and passion to record the right material. Here is the best example of “how music does not know barriers” – it can connect old friends in pursuit of shared musical visions. 8 cannons in the form of uncompromising tracks are already waiting to bite in your ears! Listen to: “Si Vis Tere, Para Bellum” CD. A Place For Murder and Morsherz supplied Goressimo in 2017. I am very proud to announce that the two bands have signed with Goressimo this year 2017: Italian A Place For Murder and their long-awaited “Swallowed By The Ocean” album in fast death metal genre and thrash metal Mosherz fro Poland with their debut EP ” Pit Philosophy“. 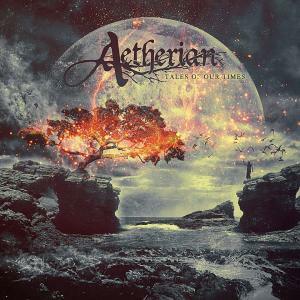 Three releases were added to warehouse of Goressimo Records this summer: Greek Aetherian is a representat of melodic death metal. The compositions at “Tales Of Our Times” are characterized by rich arrangement which seamlessly flowing through the speakers. The material was enhanced by earlier recordings in the form of a tasteful bonus. For the first time (hopefully not the last) in Goressimo we got the representat of slamming brutal death metal! 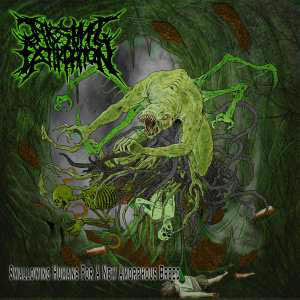 New album of Chilean Intestinal Extirpation contains 9 crushing tracks and over 30 minutes of intensive music. 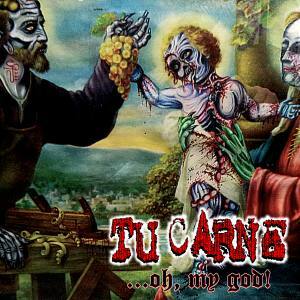 The third album is a Split of well-known bands from goregrind scene – 3 Tu Carne songs that come from the live concert – recorded from the soundboard and 8 new tracks of Italian Cannibe. Enjoy ! In October 2015 Goressimo Records proudly presents two polish bands and their stuff on cd’s: Aries Vehemens – ‘Decade Of Necrosodomy’ fill our space by 12 songs of death/black. Next release will be technical death metal with female growl – band Warbell form Jelenia Góra. New Cannibe album in Juni 2015! Yeeah, new full-lenght Cannibe album “Beast from Zhytomyr” will be a concept album. Includes 19 tracks of bestial goregrind/noise. Premiere date: 26th of Juni 2015. Don’t miss this cd !